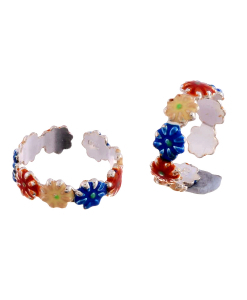 Antique Oxidized Toe Rings | Enamel Toe Rings are made in sterling silver and are comfortable for daily wear. 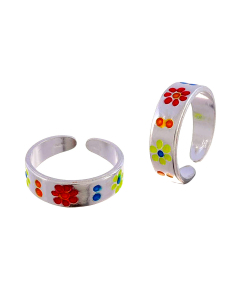 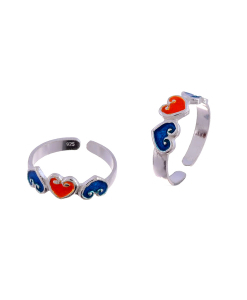 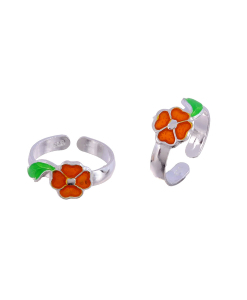 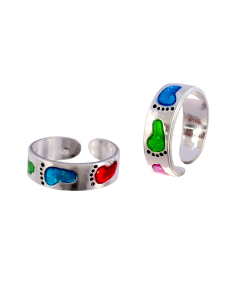 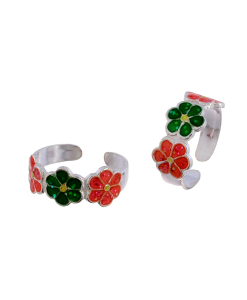 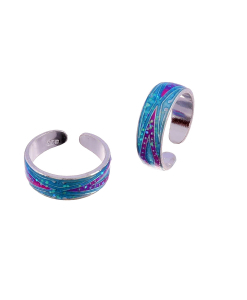 The oxidized toe rings are made with oxidized finish and enamel toe rings are hand painted. 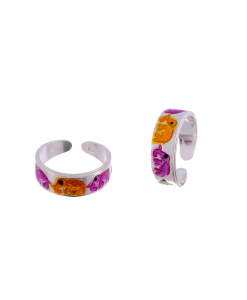 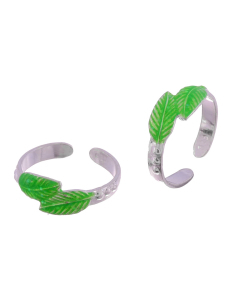 These toe rings are flexible for easy fit and always come in pair.